Aris Export also offers household appliances, personal accessories, stereo equippment, and video equipment which operate on 220 Volt, 50-60 cycle currents. These items are always on display in our showroom. The following stereo systems, televisions, video recorders and DVD’s are available in multi-standard, 110-220 volt, 50-60 hertz. This means that all of these appliances can be used both in the United States, and overseas, in places such as: Africa, Europe, UK, Scandinavia, Mediterranean, The Middle East, Far East, Indian Subcontinent, Asia, South America, Australia, New Zealand, Oceania, Caribbean, and many more. 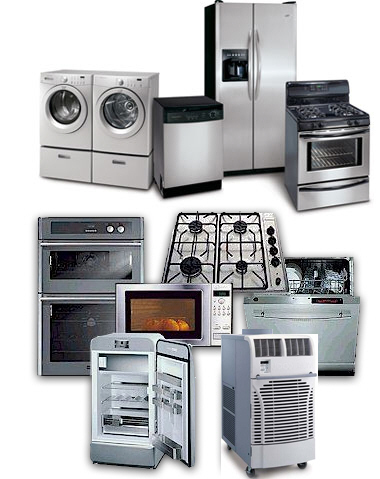 To view a complete a list of the 220 volt appliances offered by Aris Export, please visit our online showroom at www.aris220v.com.